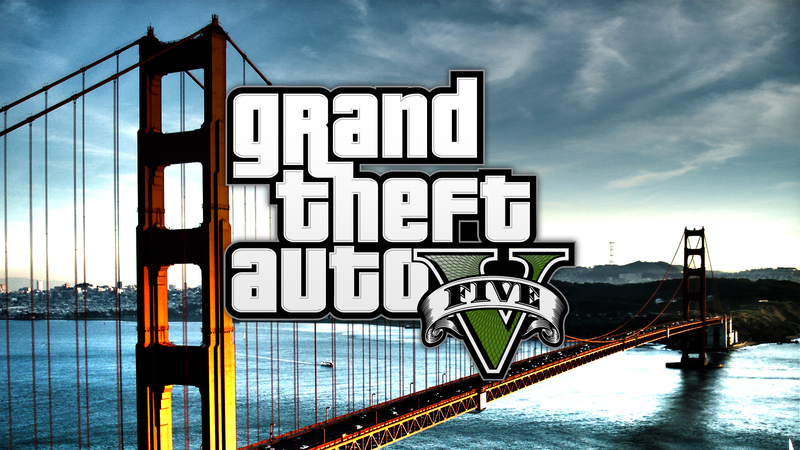 The full cover art for Grand Theft Auto V, the biggest, most anticipated game of 2013, has finally been unveiled. Developer Rockstar Games teased the announcement just days ago, letting fans know that the box art would be coming very soon. It’s now been displayed via the developer’s official Twitter feed, along with a mural of the artwork which was painted in the Manhattan district of Chelsea, New York. Look for the full release of this open-world epic on PlayStation 3, Xbox 360 and PC this September. How exited are you for this fifth entry in the franchise? Do you like the box art? Let us know what you think by leaving a comment below!